Produced with Dureflex © film, Rich Industries, Inc. polyurethane bags are constructed for maximum strength and durability. 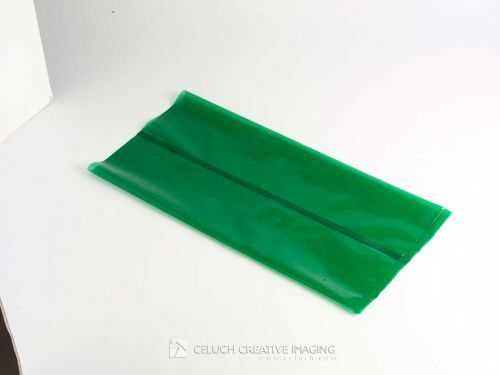 Available in ether based or ester based film, any color or size, these bags work great in any environment and are a must when resistance to tearing or snagging is critical. You can be confident your contents are protected from airborne particulates, moisture and other contaminants. All bags can be radio frequency welded for compliance with federal specification bondability requirements.